Find a solution to your legal concerns. 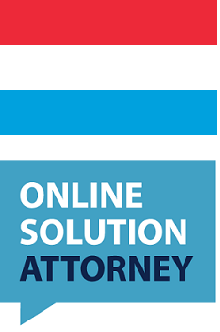 Why choose Online Solution Attorney ? All Attorneys have agreed to provide practical and efficient services. To do so, they will review all information and document provided by the User and check all relevant legal provisions.The OSA platform, and in particular its digitisation, dematerialisation and automated information processing features, enables the Attorney to reduce effectively the costs and time needed to give his advice and therefore to charge a generally lower rate than for a consultation in his office. OSA is not a law firm and therefore does not fall within the scope of professional secrecy. However, your confidentiality is assured at all levels. To enable the User and the Client to access the benefits of OSA and the Consultation of an Attorney, the information collected is intended solely for OSA and that Attorney, to the exclusion of other Attorneys. All precautions have been taken in our databases to archive the collected information in a secure environment. OSA does not keep the User’s or Client’s banking details in any event. The information linked to the request for a Consultation and the bank card number of the User who carried out the order or the Client is likewise protected. Regarding the professional secrecy obligation, pursuant to the ethical requirements of the legal profession, professional secrecy covers the commissioned Consultation, the correspondence exchanged by and between the Client or User who commissioned the Consultation on the latter’s behalf and the selected Attorney, and the name of the Client or the User who commissioned the Consultation for the latter’s account, irrespective of the medium, except if provided otherwise by the relevant legislation. The attorney-at-alw who provides Consultations through the OSA website undertakes that said Consultations will concern matters in which he intervenes regularly so that he can provide a single flat rate for his fees. In the event that the Consultation commissioned online were to prove particularly complex and out of proportion with the announced flat rate, the Attorney undertakes to proceed to the full reimbursement of the price paid (fees, taxes and charges) for the commissioned Consultation as promptly as possible. The attorney-at-law who provides legal services online via the OSA platform indicates a deadline for the performance of his Consultation. This deadline is an obligation of means for the Attorney and a characteristic of the service for the Client. The Attorney undertakes to reimburse fully the total price paid for the Consultation in the event that the stipulated deadline is not met, except in the case of force majeure, or if the overrun is attributable to the Client or the User who commissioned the Consultation on behalf of the latter. If the information provided by the User is not complete, and appropriate service cannot be rendered to the Client as a result, the Attorney will contact the latter or the User who commissioned the Consultation on the Client’s behalf as promptly as possible, free of charge. In the case of essential information for Consultation online, the lawyer may, with the prior consent of the Client or the User who commissioned the Consultation on behalf of the latter, request an extension of the deadline or postpone the Skype / phone appointment. The speed of communication and automated processing of information sources enable the Attorney to provide services that are not only efficacious but also personalised. The user completes carefully, in advance, the forms and questionnaires provided online, and appends any document as he deems useful to his case. All information that is useful or necessary will be placed at the Attorney's disposal once the User has confirmed the commission. If the Attorney were to consider that he is not sufficiently informed, he undertakes to contact the Client or the User who commissioned the Consultation on the latter’s behalf, as promptly as possible so as to ask additional questions that are necessary for the provision of appropriate service to meet the Client’s needs. Pursuant and subject to the exceptions set out in Article 8 of the GTCU, the consumer has fourteen days to withdraw from the service contract which binds him to the Attorney and to obtain full reimbursement for the total price paid (fees, taxes and charges), without having to justify his decision. The starting point of the deadline is the day of receipt of the transaction confirmation email. Get an appointment from the attorney-at-law/solicitor you have selected by fixing the date and time of the appointment in his/her agenda. Get a written reply by e-mail from the attorney-at-law/solicitor you have selected. 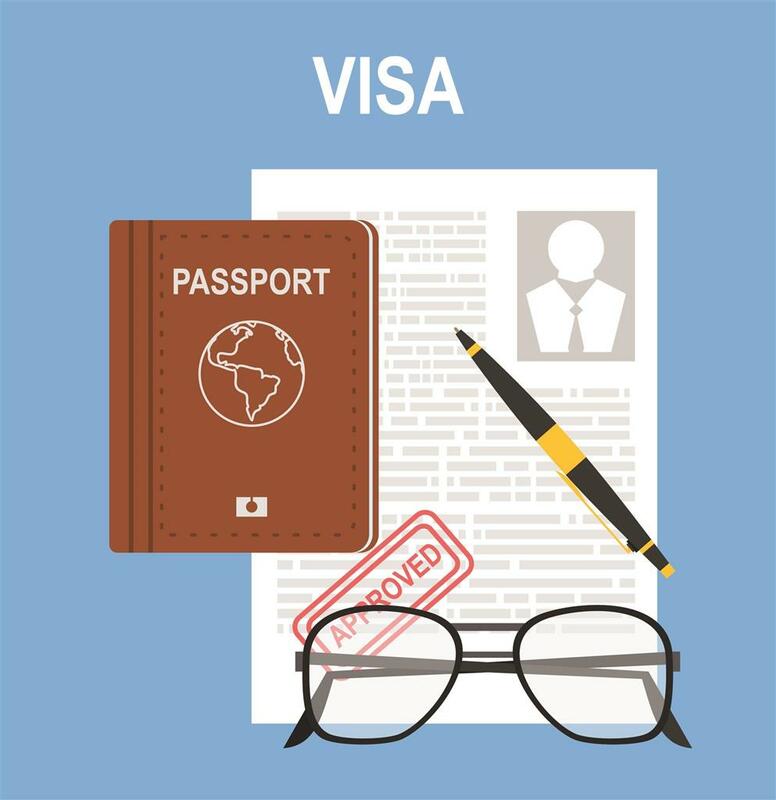 New regulations for the workers of the embassies based in Belgium !